Sensi Beauty Lounge provides an ultimate calm and relaxation. 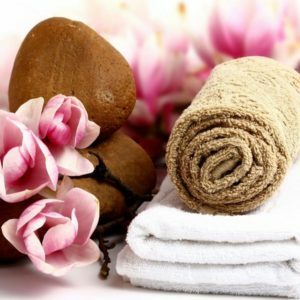 Whether you’re stopping by for a quick service or a luxurious treatment, you will be immersed in a nurturing procedures that you could be so satisfied with your experience – BECAUSE YOU DESERVE IT! All of their staff are certified by California Stare Board and have many years of experience. In addition, we are fun, professional, and love what they do! Visit their site here. 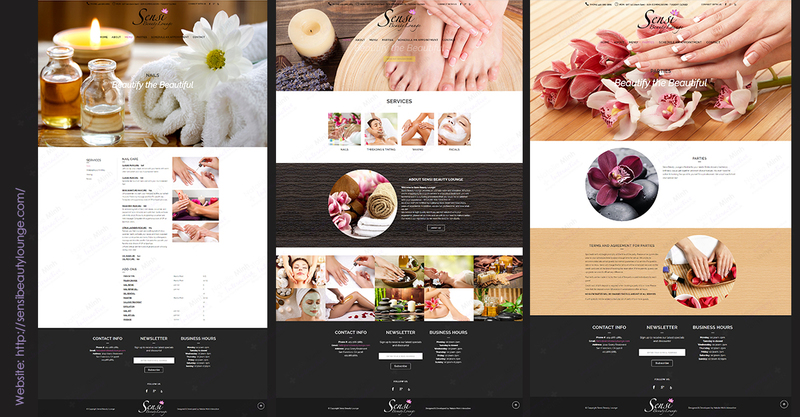 Sensi Beauty Lounge Overall rating: 5 out of 5 based on 27 reviews.